New single!! 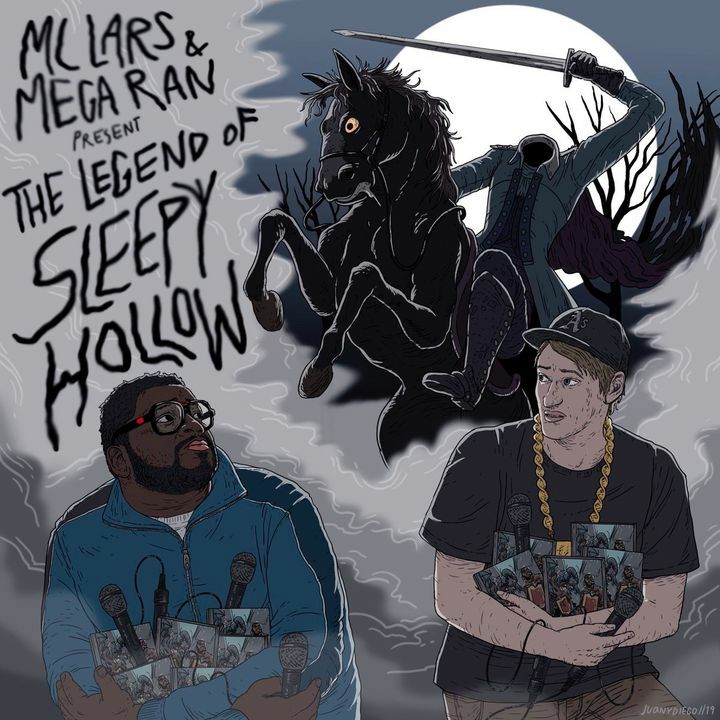 "The Legend of Sleepy Hollow", with Mega Ran, available everywhere! MC Lars was great. Amazing show, vocals were tight and right on que. He's a great guy who really appreciates his fans. My kids (7&9) went to their first show, he came over and gave them high fives and talked to them. Then brought them up on stage. It was an amazing night and they'll always remember their first show. Great crowd and great show. MC Lars always puts on a great show and makes the crowd feel good at the end of the night. First MC Lars concert! Great show and loved him bringing Grace on stage! This was a fantastic lineup in an intimate venue. So much talent here, and such nice, approachable guys. Any of them could've headlined and I would've had a great time. Only complaint is that it was a bit chilly out at the patio stage. Awesome show, great venue, great energy from the artists and audience.